Indonesia based Nexian, a mobile company is got their debut in India thanks to Google as Nexian Air Chromebook was launched. Now the company is happy to introduce their smartphone in India as Nexian NV 45 goes official and it makes it to our list of top 5 smartphones under Rs 4000 in India. 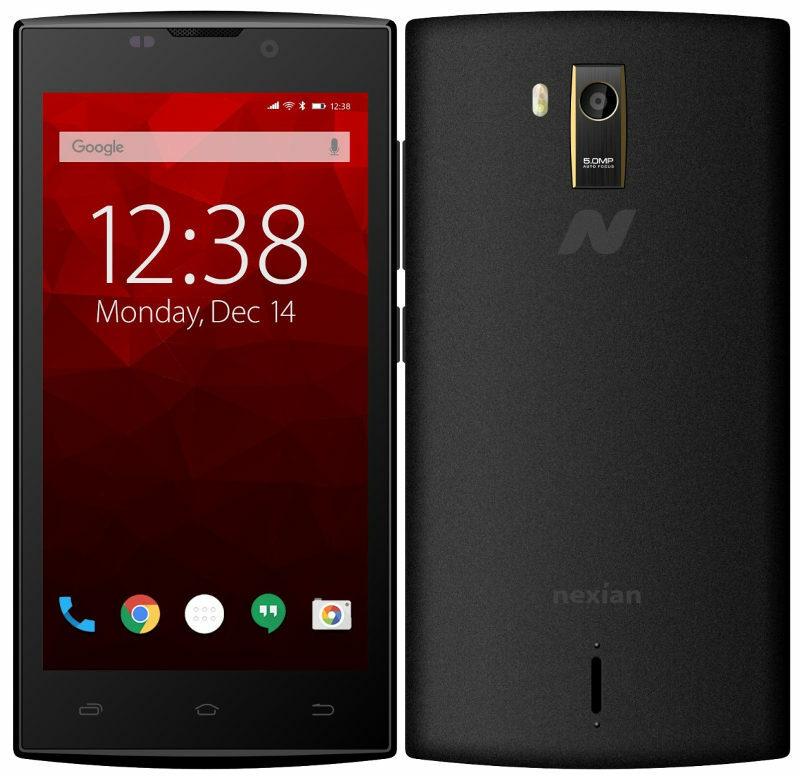 Aiming at the budget smartphone buyers, the Nexian NV-45 smartphone is powered with 4.5 inch FWVGA touchscreen display with Dragontail Glass protection and powered with 1.2 GHz Quad core Spreadtrum SC7731 processor and running on Android 4.4.2 Kitkat out of box. It has 5 mega pixel rear camera, 3.2 mega pixel front facing camera, dual SIM option with 3G connectivity and 1650 mAh battery. 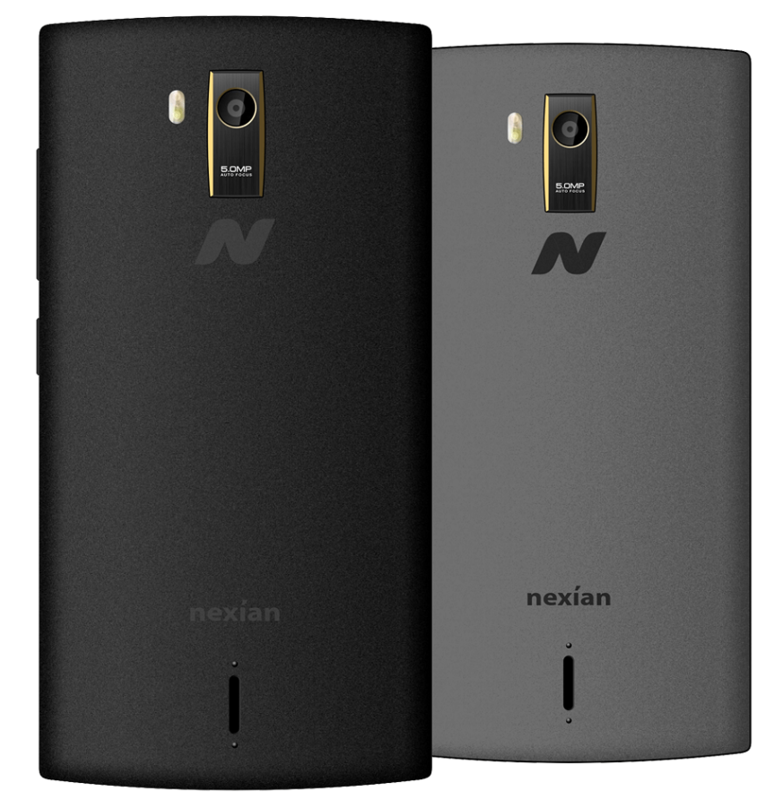 The Nexian NV-45 smartphone is priced at Rs 3799 and available in Grey and Black color options. You can buy it directly from Flipkart.